Sony has released a Japanese promotional video which depicts the sales figures for its platforms PS3, PS4 and PS Vita. The video states all three platforms have sold 100 million units worldwide. PS3 has sold around 80 million units worldwide while PS4 recently hit the 7 million mark which leaves the PS Vita with around 10 million units sold. 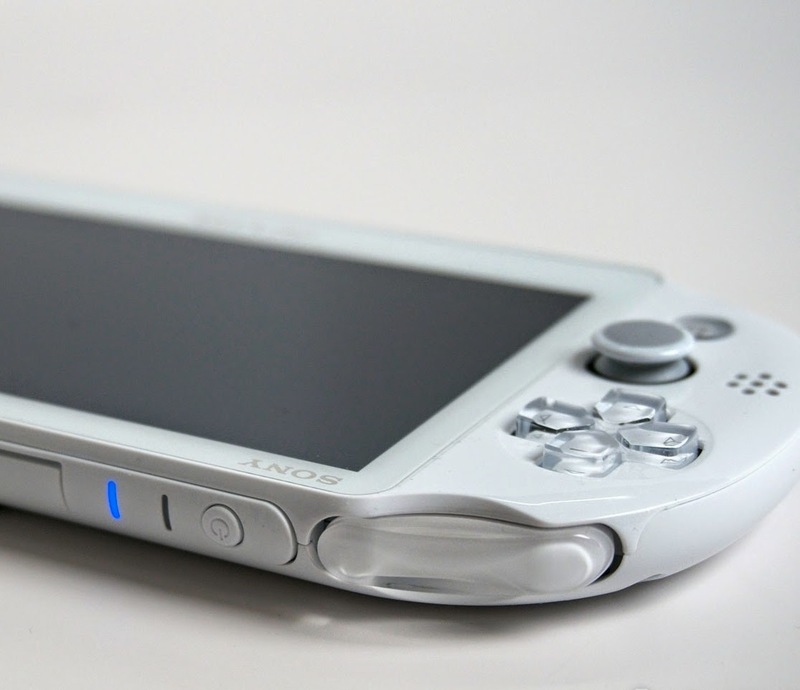 What can Sony do to increase PS Vita sales? Let us know in the comments below!